Call your local Salt Lake City locksmith! If you’re looking for a locksmith in Salt Lake City you’ve come to the right place! 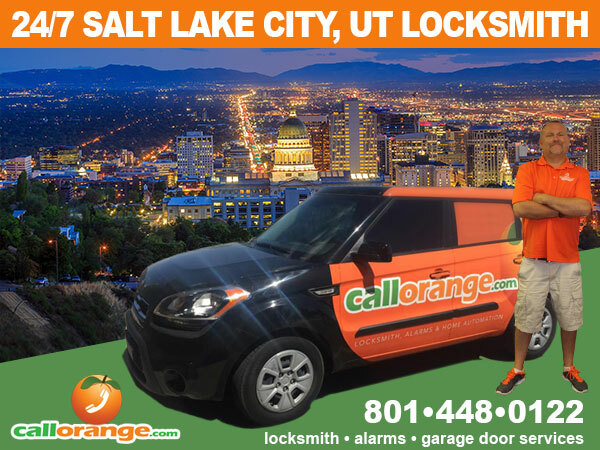 CallOrange.com Locksmith & Security provides the best locksmith service in Salt Lake City, Utah! Our fast and professional locksmith technicians are available 24 hours a day, 7 days a week. We provide professional and reliable locksmith services for auto, home and business. Locked out of your car or house? CallOrange provides fast 24 hour emergency lockout service. We can open locked doors quickly and without damage to your vehicle. We can either pick or drill the lock on your home or business to get you back in fast! 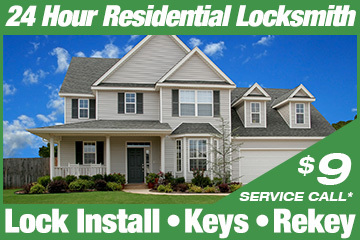 Need new locks installed? CallOrange can install new locks on doors, gates, mailboxes, garage doors and more. Upgrade your home security with high security locks, deadbolts or with a keyless entry system. 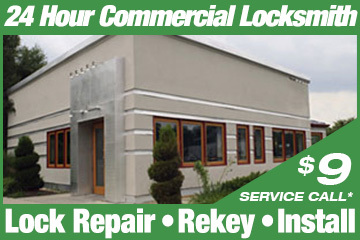 Need to rekey your locks? CallOrange can rekey your existing locks. Are your locks worn out, and not working properly? Are your keys getting stuck or have to jiggle the key to get it to turn? We can rekey and replace the old worn out pins in your lock making it like new again for a fraction of the cost of replacing your door locks. We can make you new keys or rekey your locks to work with your existing keys. Call us now! 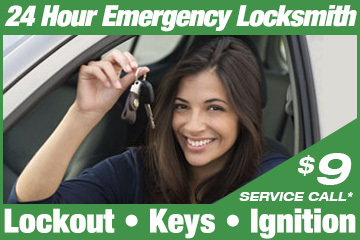 CallOrange mobile technicians are available 24 hours a day for all emergency auto locksmith needs. Lost your keys or locked out of your car? We can open locked doors fast and can assist you if you’ve been locked out, lost your keys, or have broken keys. Our professional technicians are able to make new car keys on-site, program transponder keys and your keyless FOB. If you have lost or broken a key, work out locks or need a broken key extracted from a lock, call us today for immediate service. CallOrange porvides a wide array of home locksmith services. Locksd out of your house? We can open locked doors, pick locks, drill out broken locks, install new home door locks and deadbolts, or rekey your existing home locks. Upgrade your home security with high security door locks or keyless entry systems with either a door lock keypad or Bluetooth lock technology – our 24 hour per day, seven day a week locksmith technicians are there for you when you need us – Call us now! CallOrange provides fast and professional business locksmith services. Repair replace or install new emergency exit door push-bar handles and locks. Rekey all your business and office locks or create a Master Key System. Upgrade your locks or install a keyless entry system to secure your office or commercial business location! CallOrange offers competitive pricing, professional locksmiths, and a satisfaction guarantee on all our parts and labor. Available 24/7! Anytime, day or night, in Phoenix, Tempe, Glendale, Scottsdale, Mesa, Gilbert, and the rest of Maricopa County Arizona, our technicians can help you with car, house, and business lockouts, changes of locks, rekeying locks, getting a master key, opening safes, high security locks, and all of your locksmith needs. Get alarm monitoring and home automation, at great prices, with no contract*. Get a home or office alarm monitoring with a smart phone app for $29.99 +tax, and a full home automation, such as video, garage door, lighting and temperature control, for an additional $9.99 +tax per month. Call for restrictions and terms. CallOrange.com offers fast and professional garage door repair service. Garage door not opening properly? We can troubleshoot, repair or replace faulty and broken garage door remotes, wall switches, tracks, chains, pulleys and motors. Always call an expert garage door repair service technician for professional and safe door repair service.